When it comes to large expanses of windows—like window walls or sliding glass doors—you’ve got lots of natural light and views to external beauty. That’s why it’s important to get the right window treatment that will enhance and preserve your view and help you achieve the light levels you want. 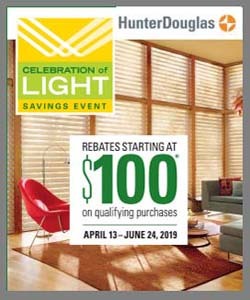 Hunter Douglas offers great options, including Luminette® Privacy Sheers, which are perfect for large windows and sliding glass doors. To see these beauties up close, speak with a trained specialist and Windows to the World serving Northeastern Pennsylvania. Why Choose Luminette® Privacy Sheers? 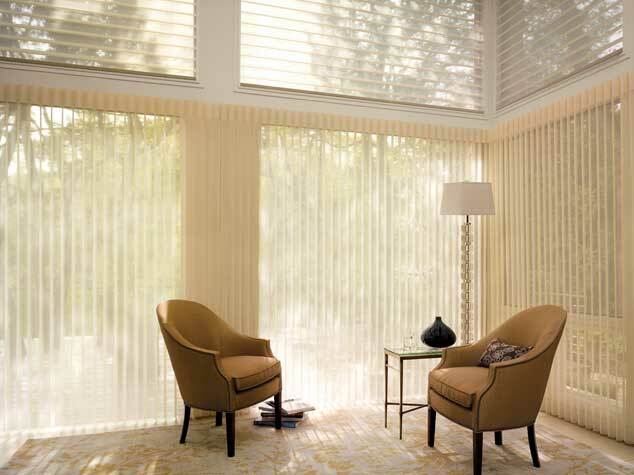 Unlike sheer drapes, Luminette® Privacy Sheers provide you with attached soft fabric vanes that rotate to keep light out. This sheer treatment offers a beautiful view-through, or you can rotate the vanes for privacy. Vanes rotate to provide 180° of light control and are available in both translucent and room-darkening. Even when the vanes are opened, the sheer fabric provides protection from harmful UV rays for your floors and furnishings. 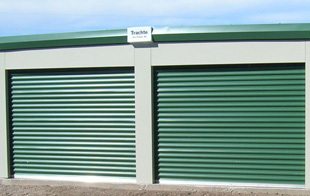 You may select from two different vane sizes, the larger of which allows for greater view-through. All Luminette® fabrics are available in the Accents by the Yard™ cut yardage program. These fabrics are ideal for pillows, duvets, and other decorative accessories. Luminette® Privacy Sheers also include a beautiful 6″ header that completes the uniform column look of this product.